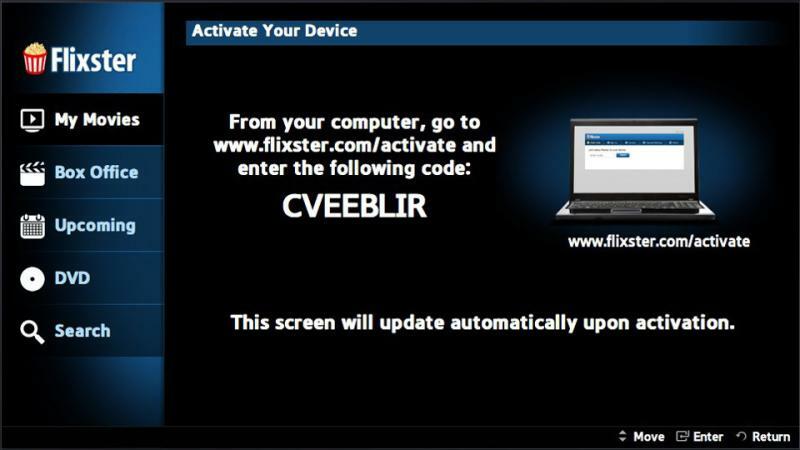 Stream full-length movies from your Flixster collection. 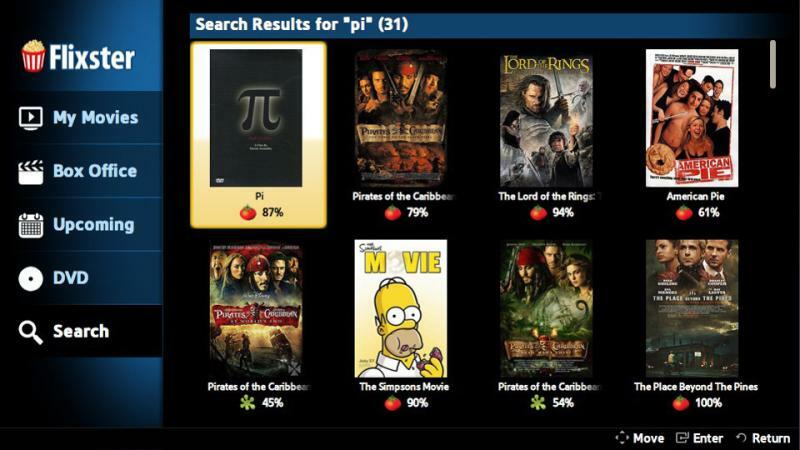 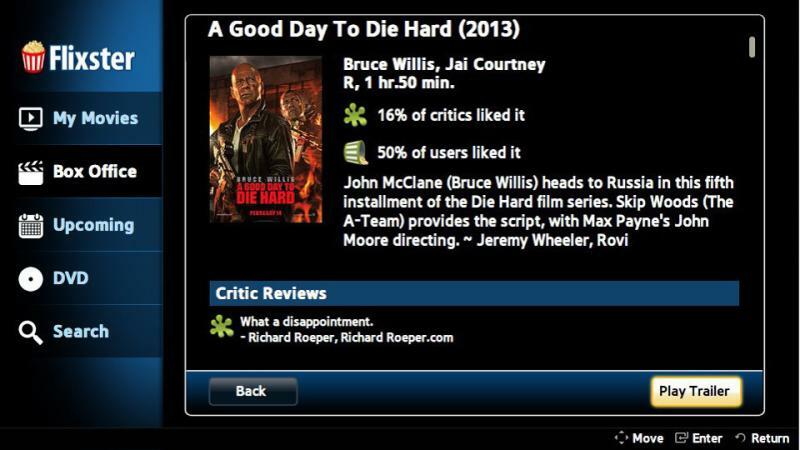 Watch high quality movie trailers and get critics’ reviews from Rotten Tomatoes. 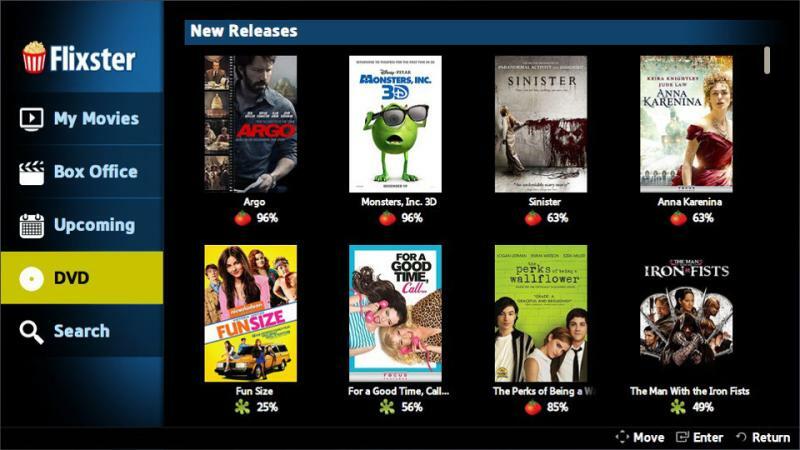 Browse the top box office movies and the top movie rentals.